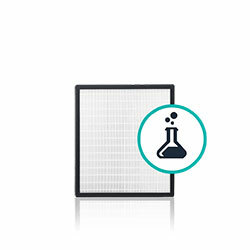 This exclusive smart bundle includes an Alen BreatheSmart FIT50, the compact air purifier with customizable colors, personalizable filters, intuitive smart sensors, quiet operation and best-in-class performance. 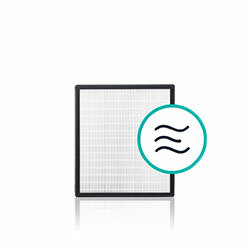 This Alen BreatheSmart FIT50 Wildfire Smoke Smart Bundle includes 2 HEPA-FreshPlus filters to help reduce smoke odors and ash. With its thoughtful design, the BreatheSmart FIT50 is at home in the family room or the boardroom. The modern design features intuitive controls and customizable designer panels to complement your decor. 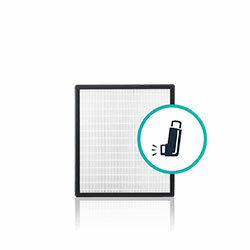 BreatheSmart FIT50 thinks about air quality so you don't have to. 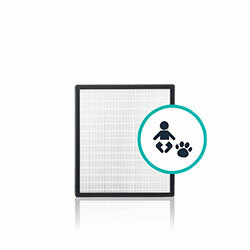 Auto Mode intelligently adjusts its cleaning power to achieve the best air quality while maximizing filter life while saving energy and money. Alen BreatheSmart FIT50 Wildfire Smoke Smart Bundle has a rating of 5.0 stars based on 8 reviews.